Workplace cafes. As a freelancer, I’m constantly searching for cafes that offer the right combination of affordable, delicious coffee, with atmosphere that accommodates me and my laptop – enough seating so that I’m not wasting 30+ minutes for a table to open up, available outlets, and free wifi. The list is short, but as the culture of remote working grows, the list grows with it. 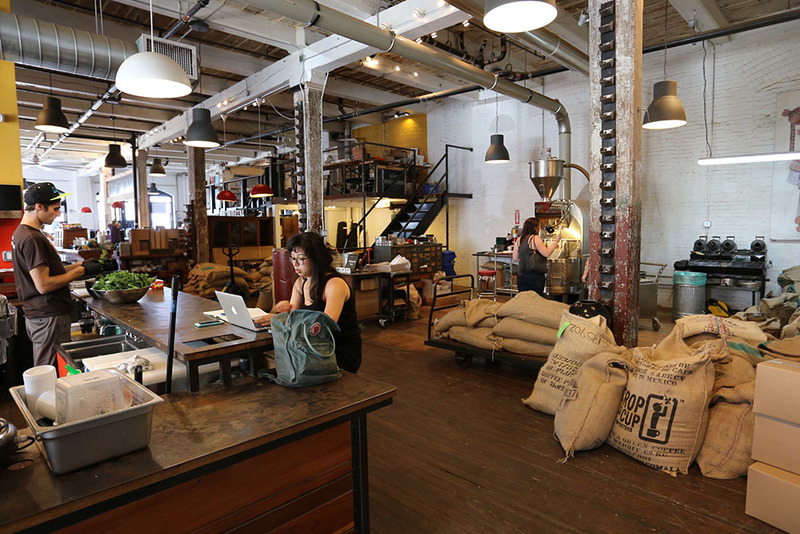 One of my favorite spots that I hold in my back pocket is Brooklyn Roasting Company, specifically, their Flatiron location. 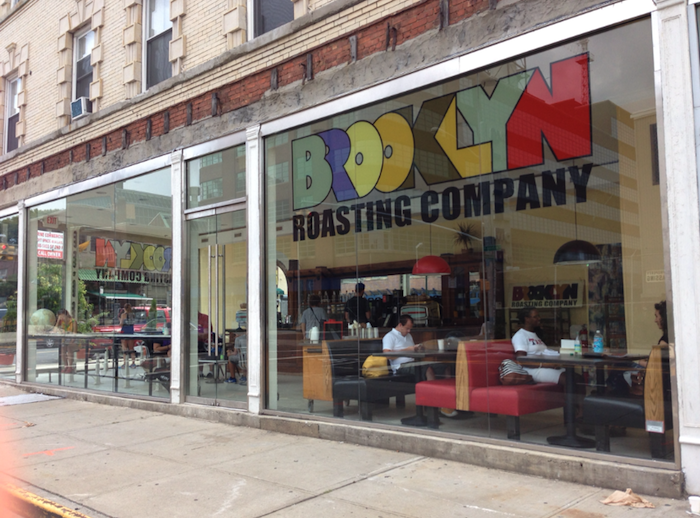 As of this post, Brooklyn Roasting Company has 9 locations. Despite their huge spaces, which would typically be associated with a certain level of commercialism (for instance, Starbucks), BRC successfully maintains their community driven philosophy in every cup of coffee served. BRC is heavily focused on sustainable, environmentally friendly products, and taking care of local farmers, ensuring that everyone involved in the coffee industry make a livable wage. What’s great about BRC, is that they stand for something important and impactful in the community, and the quality of their coffee really backs up their commitment to giving their consumers something to enjoy. They offer a great range of locally sourced coffee beans for sale. My favorite is their Java Mocha drip with oat milk. They also offer an array of pastries and doughnuts. 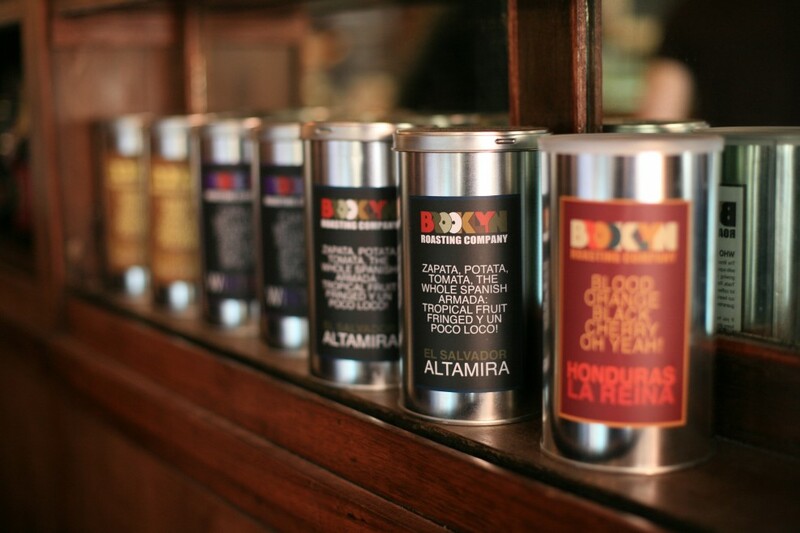 A selection that is a touch more unique and interesting than your average coffee shop. 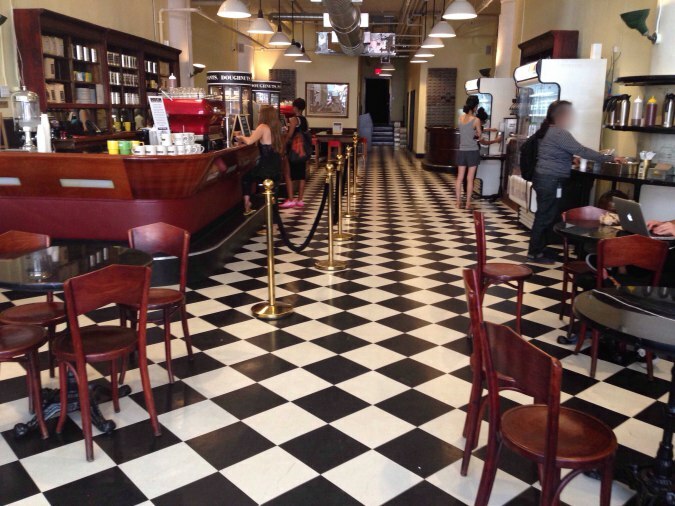 If you work remotely in NYC, BRC should definitely be on your radar. 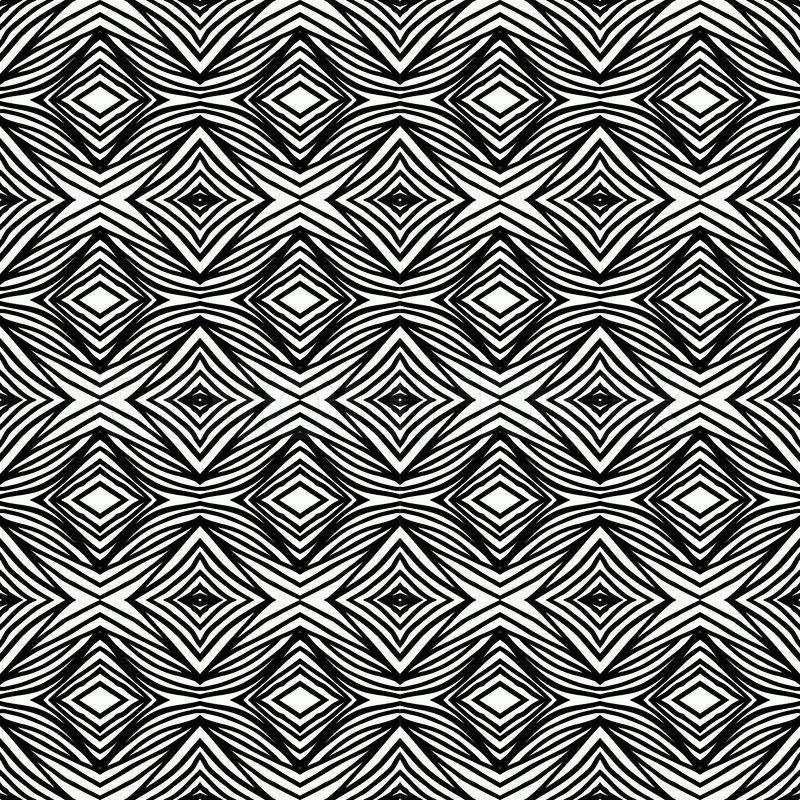 Ample seats. Abundant outlets (which, lets face it, is crucial). GREAT COFFEE. 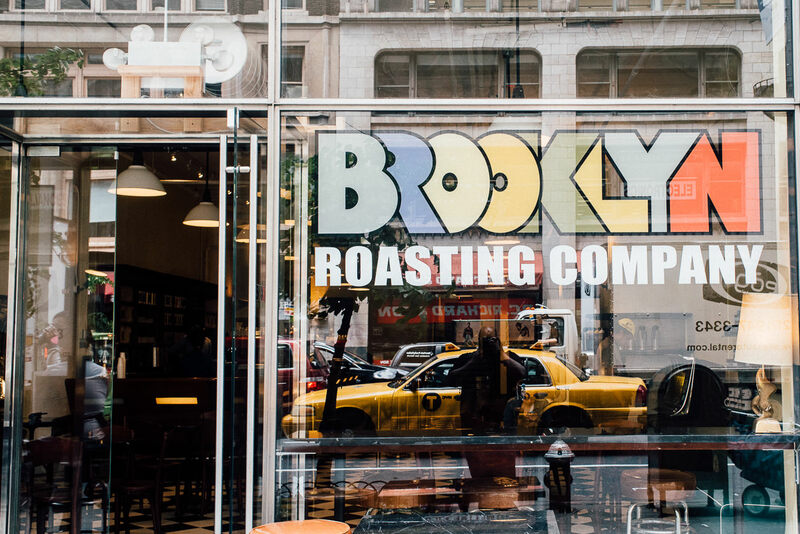 You simply can’t go wrong with Brooklyn Roasting Company.